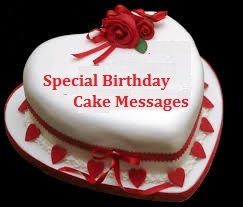 Classic Cake Wordings offers special & unique cake wordings, cake saying for all your special occasions. 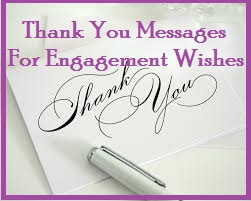 Check now on what to write on a Birthday cake, Wedding cake,Engagement cake,Sorry cake,Baby Shower cake,Housewaming cake,Graduation cake,Christening Cake, Valentines Cake, Bridal Shower or a Farewell cake. Be it a Anniversary Party Cake, Bachellerote Party cake or Hens Party Cake - the special and unique cake wordings are all right here. 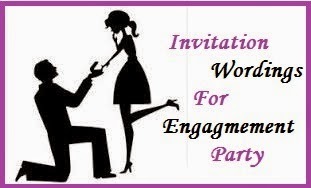 Engagement is indeed a special time in any couple's life, so go ahead and make your engagement party more special and unique by choosing the perfect engagement cake wordings. 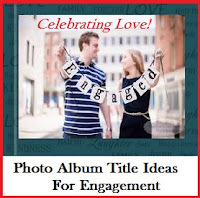 Here is a collection of unique engagement cake sayings to choose from. 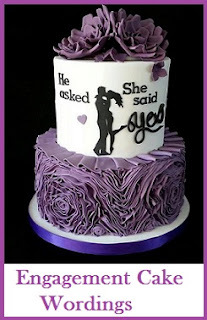 Read on to find the sweetest engagement cake wordings right here. * Future Mr & Mrs Adams! * Ted and Robin! Congratulations! * Way to go Rachel and Steve ! * Made For Each Other! 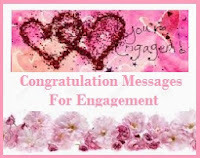 * Congratualtions & Happy Engagement! * Wishing you a Lifetime of Happiness! 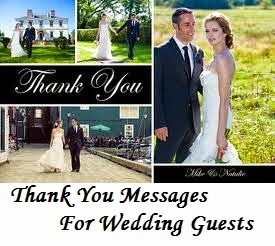 * Mark & Rose – Finally Engaged! * Two Souls, One Heart! * He asked! She said Yes!